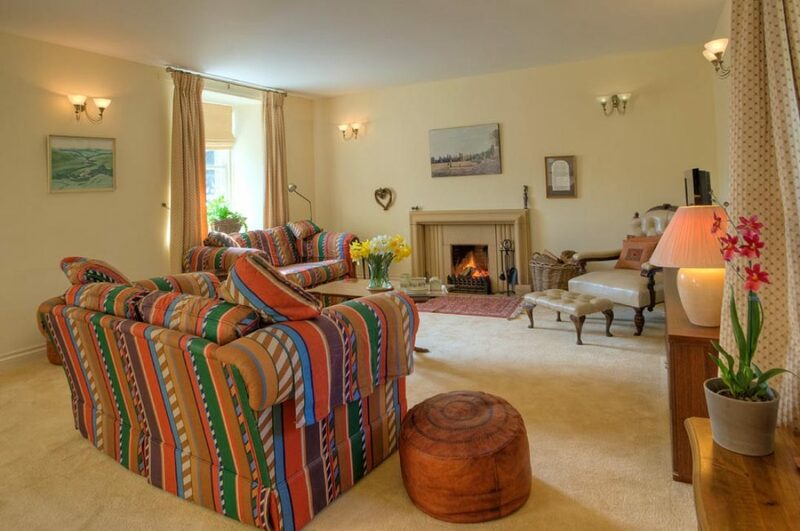 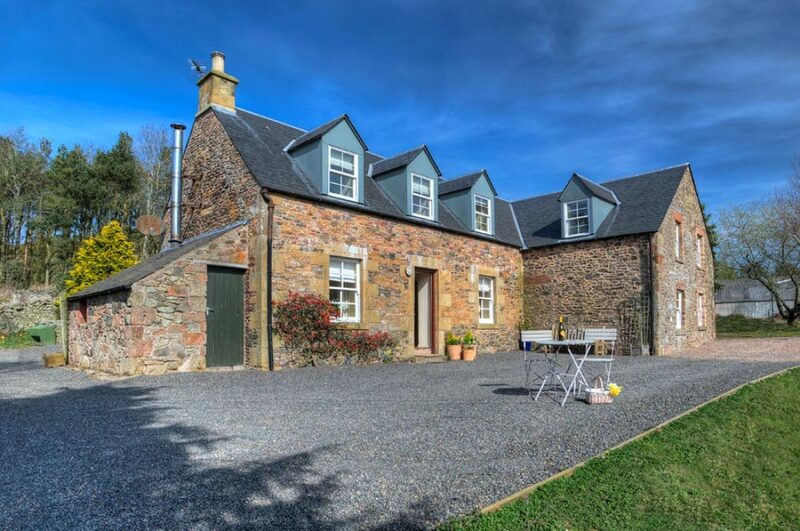 We have two beautiful stone-built cottages available a mile up the hill behind Carfraemill. 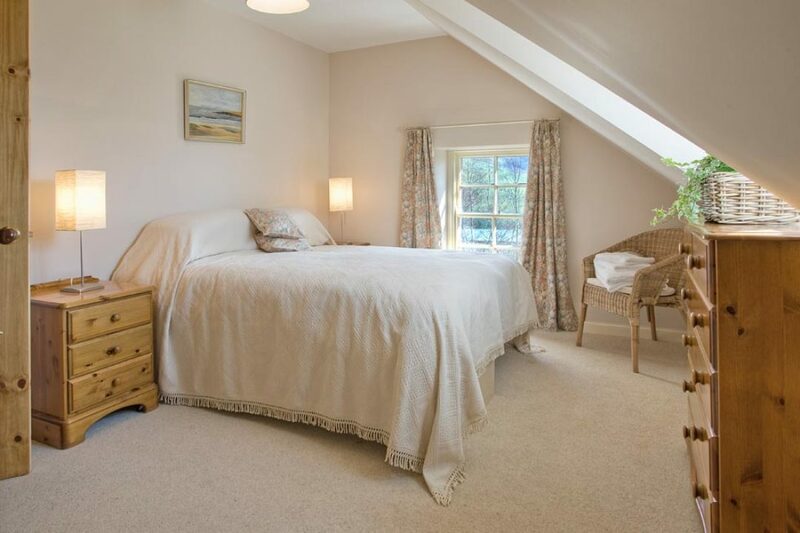 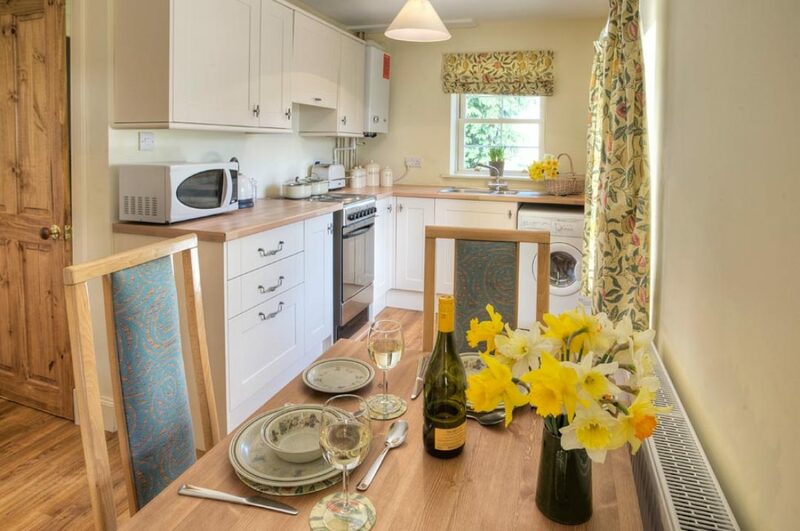 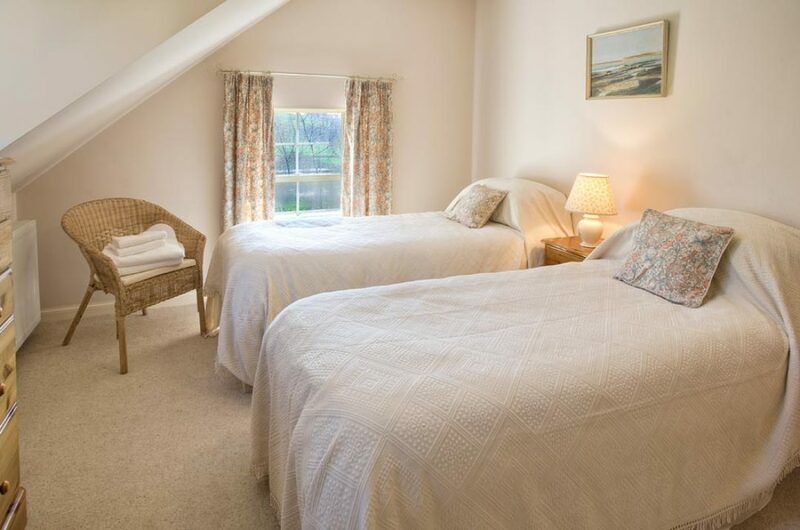 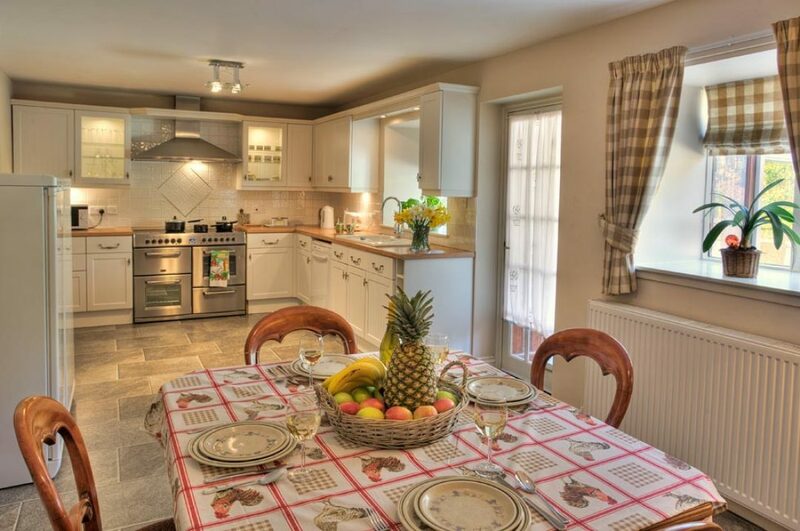 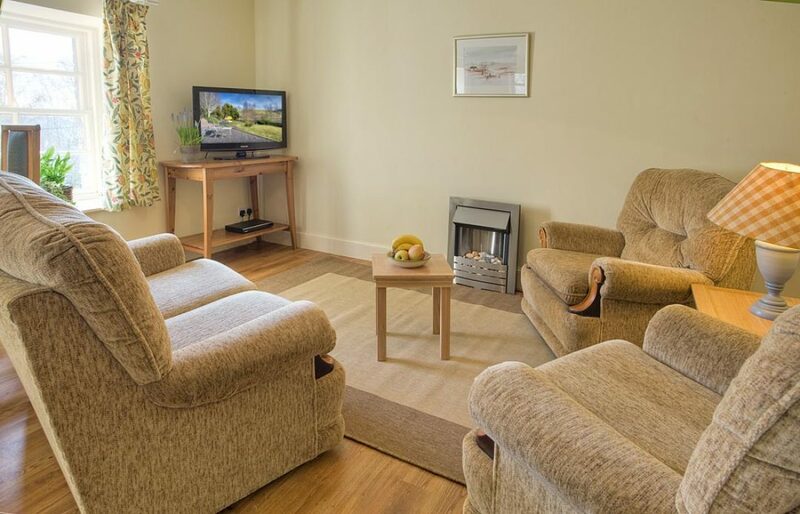 Each cottage has two double/twin bedrooms and you can stay on a self catering basis or alternatively wander down the hill to Carfraemill for a cracking breakfast each morning. 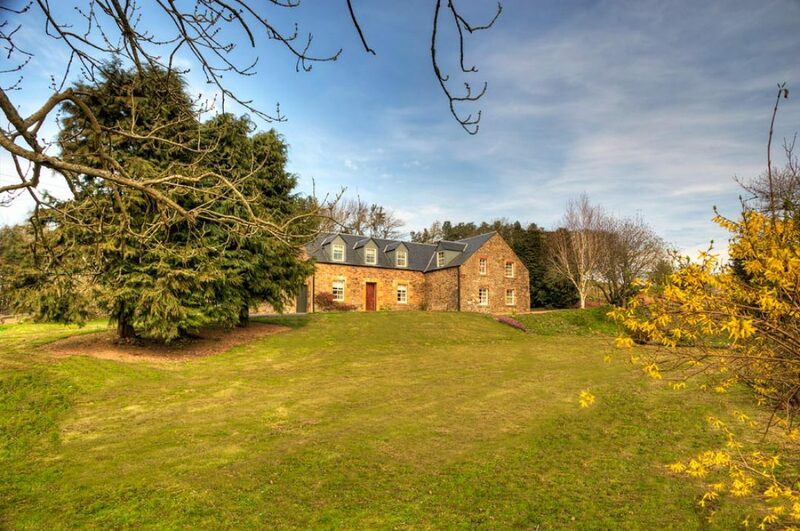 Highfield: this is the larger of the two houses with a superb farmhouse-style kitchen, huge lounge, 2 large double/twin bedrooms and two bathrooms (one of which is en suite). 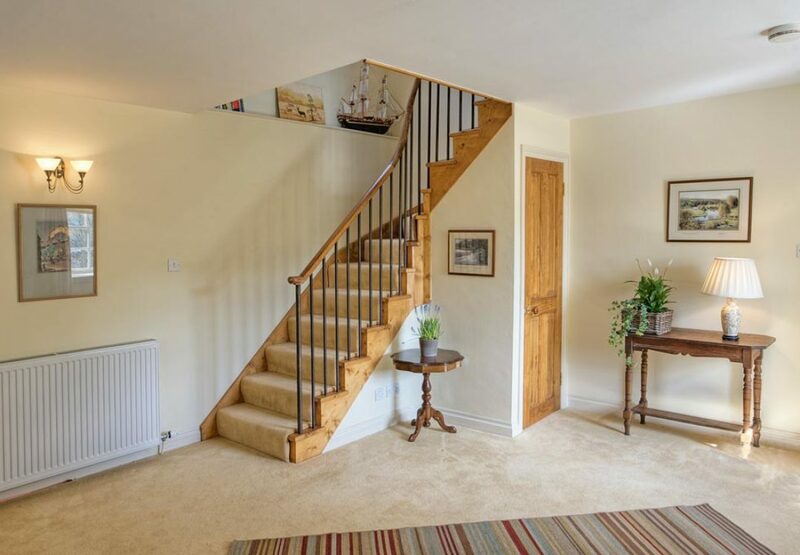 Little Highfield: this house has slightly cosier proportions with a lovely open plan kitchen / living room, two good sized bedrooms and a shower room. 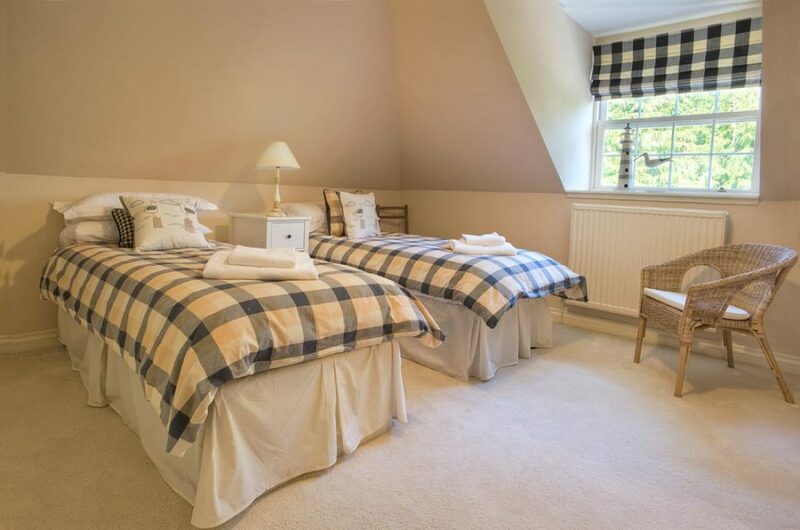 Please contact us if you’d like to stay at the cottages - prices are in the range of £70-£140 per night per cottage, with a minimum 2 night stay. 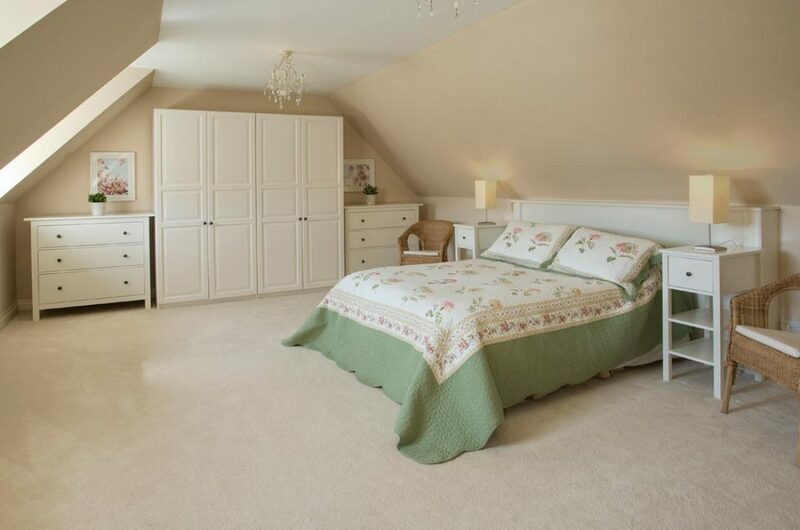 or click below to fill out our enquiry form.